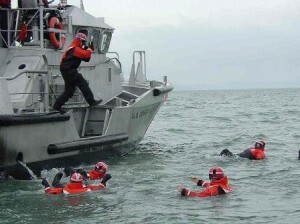 Located in downtown Chesapeake, Virginia, the U.S. Coast Guard Finance Center provides support to members of the USCG serving active duty, reserve, and auxiliary branches. The Finance Center, or FINCEN, handles a number of financial responsibilities nationally. These include managing funds distributed by the United States Government, auditing and monitoring individual units, maintaining claims records, and evaluating and determining financial needs of particular units. Although landlocked, the center performs a vital role in ensuring the safety and security of United States waterways and coastlines. As part of the Hampton Roads region, FINCEN is only one of many military installations in the area. Coastal Virginia’s strategic location along the Atlantic Seaboard has always catered to militaristic success. Access to railways, interstates, and sea ports not only benefits members of the Coast Guard, but provides residents of Chesapeake with the ability to easily access Virginia Beach within minutes or Williamsburg in just over an hour. However, with the second largest area of land in the state, Chesapeake has plenty to offer within its borders. Opportunities to enjoy the great outdoors include paddling the Intracoastal Waterway at sunset or fishing in one of the many surrounding bodies of water. The Dismal Swamp Canal is famed for its role in the writing of Edgar Allan Poe’s “The Raven.” With over 22 miles of pristine waterways, there’s hardly enough time to enjoy them all. The mild climate means year-round outdoor enjoyment, including golf, hunting, mountain biking, and camping. Chesapeake is also a diner’s dream, with hundreds of options from crab shacks to sophisticated fare. The town is also family-friendly and offers free access to the Chesapeake Arboretum as well as the Chesapeake Planetarium. The Nansemond Indian Tribe partners with Chesapeake Parks and Recreation each June to present a special community festival showcasing the tribe’s unique traditions, including dances, storytelling, and music. Chesapeake is far from ordinary and offers its residents a superb lifestyle to match. Because of Chesapeake’s size and history, the scope of homes available is broad. Although the median Chesapeake home price is around $213k, manufactured homes or fixer-uppers can be found at bargain prices of under $30,000. Chesapeake Mansions are also available on tremendous lots for upwards of $2.5M. With over 222,000 residents, Chesapeake is the third largest city in all of Virginia. This means Chesapeake condos & townhomes are also available and begin at low prices in the $40,000′s for quaint units. More spacious floorplans inclusive of appealing amenities can be found for approximately $400,000. 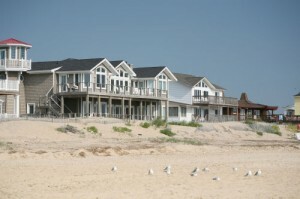 Because of Chesapeake’s coastal location, a number of Chesapeake waterfront homes are available. Depending on the preferred view, Chesapeake homes start in the mid-$100,000′s for those with a man-made water vista, and rise to the millions for Chesapeake luxury homes near beautiful creeks and streams. With incredibly diverse offerings, finding your dream home should be effortless. Let the Stone Team help you on your Chesapeake VA homes search. 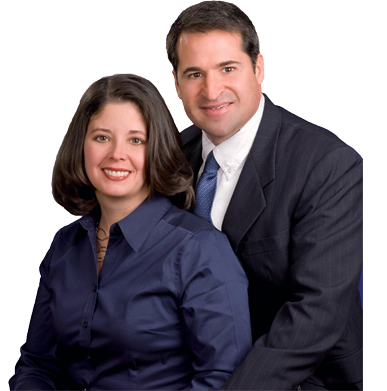 With an established buying and selling record in the area, the Stone Team are experts in Chesapeake real estate. Their exemplary customer service and honed negotiating skills can ensure you find the absolute best value on your new Chesapeake homes. You can trust that by partnering with the Stone Team, your home buying process will be easy and hassle-free. As the market rebounds, but rates remain low, now is the time to get started. Simply use the properties search at the top of the page, or call us directly at (757) 565-1043.